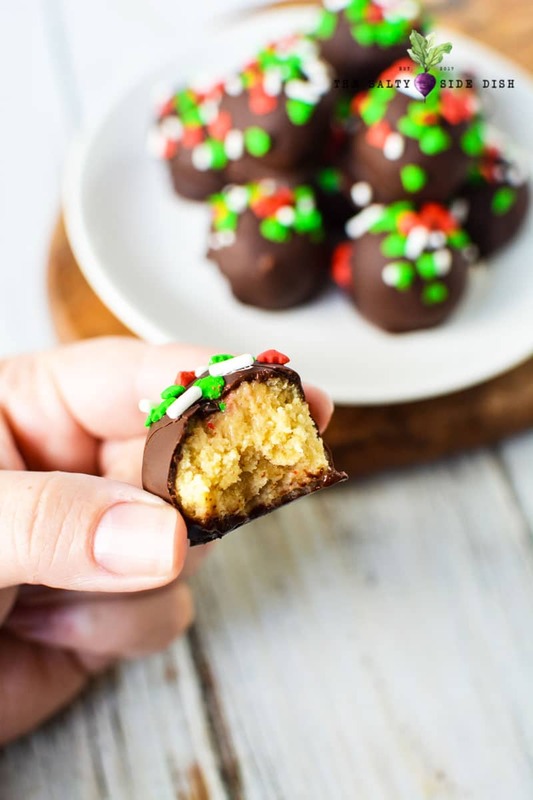 Oreo Truffles are so easy to make and are a great no bake way to make a pre-meal snack or Christmas dessert. The super soft truffle center with fan favorite Golden Oreo ‘s are coated in melty chocolate making the crunch (and the calories!) so satisfying. Other awesome holiday desserts to munch on: Funfetti Dip, Christmas Cookie Dough Dip, and Christmas Tree Cupcakes. 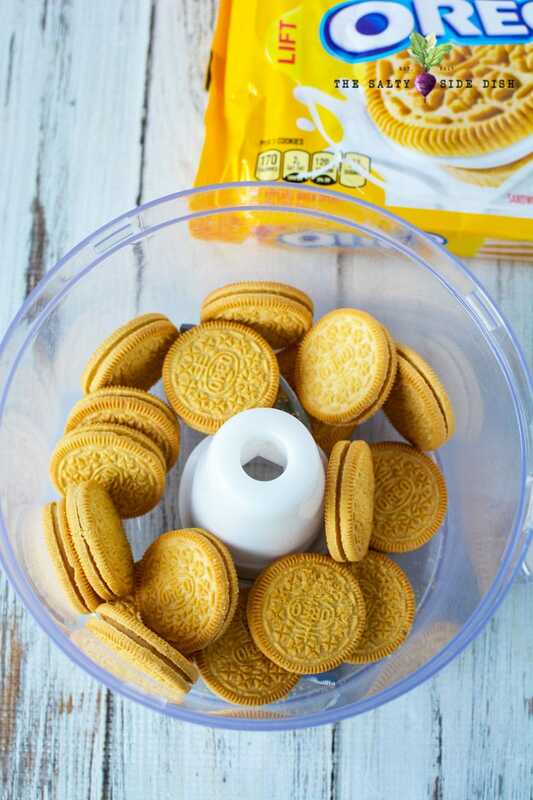 If you have ever wondered how to make Oreo truffles, wonder no more. This Oreo truffles recipe is the best and can be made using ANY of your favorite Oreo Flavors. I have to admit that I am partial the Golden Oreo’s but I have been known to up my serving size to 3 and chow down a bag of traditional Oreo’s in an embarrassing amount of time. 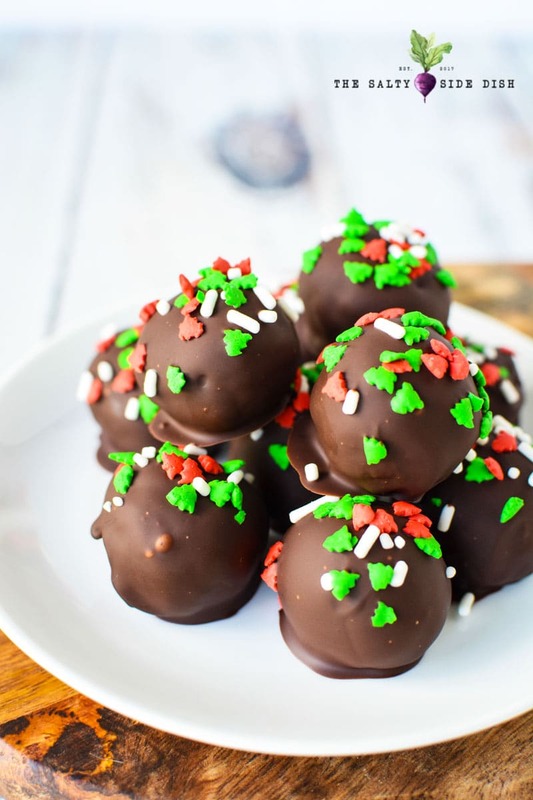 These Oreo truffles are dressed up for the Christmas holiday by simply adding Christmas sprinkles, but you can also alter this to create mint truffles, peppermint truffles, or really any kind of topping! Additionally I used milk chocolate on the truffle, but there are a variety of other types of melting chocolates like white chocolate, almond chocolate, even fun flavors like strawberry peanut butter. You can also use a plain melting chocolate and add flavor drops that come in a variety of awesome flavors like Gingerbread and Candy Cane . Mainly what I am saying is this recipe is a great base but don’t be afraid to get creative either! 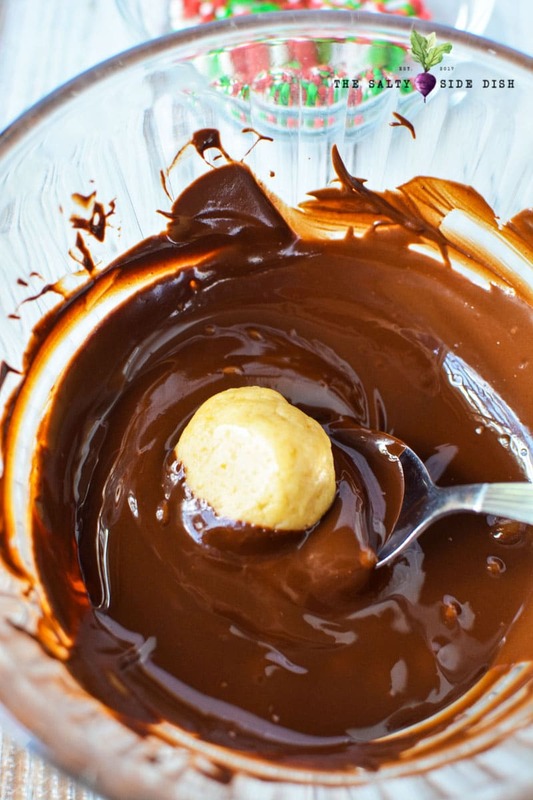 I usually coat my truffles in chocolate with a spoon and then remove them from the bowl with a fork, scraping the chocolate off the bottom. These probably take 20-30 minutes total to make. That might be a little longer than normal but it really depends on how quickly and easily you work with chocolate. Worried about melting the chocolate? This melting chocolate machine takes the worry right out and keeps your chocolate at a PERFECT temperature. 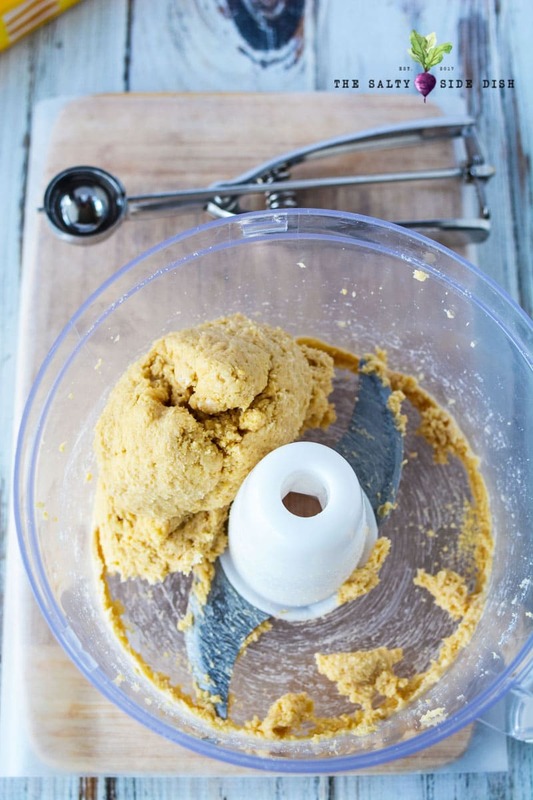 Add cookies to a food processor and process for 10 seconds until fine crumbs form. Add cream cheese and vanilla and process for an additional 10 seconds until dough turns into a ball. 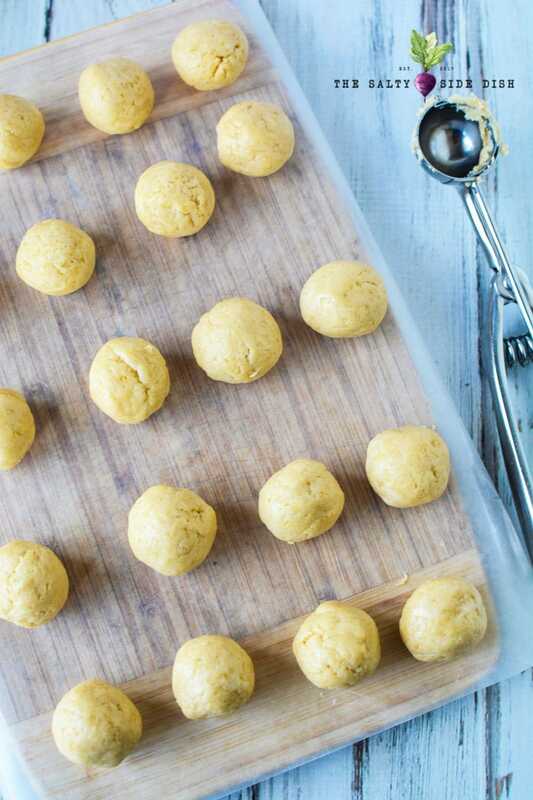 Use a tablespoon size portion scoop to scoop dough into balls and shape with hands to smooth. 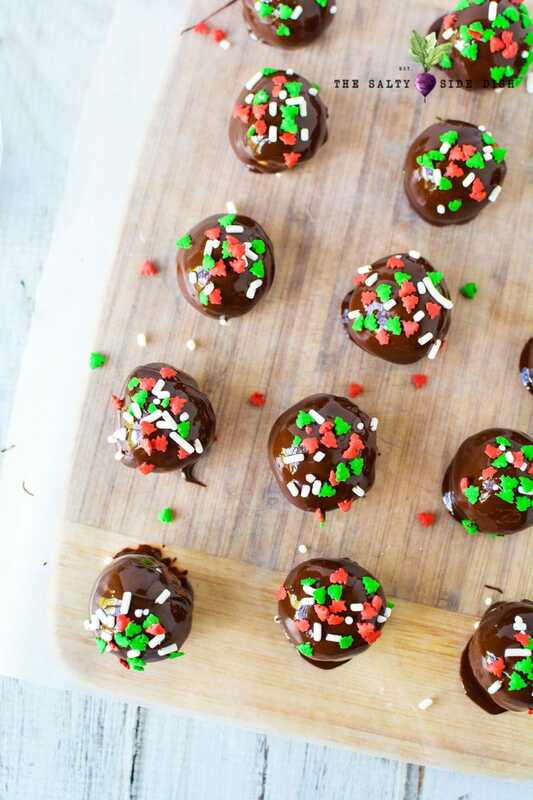 Dip balls into chocolate and toss to coat. Place onto a cutting board lined with wax paper. 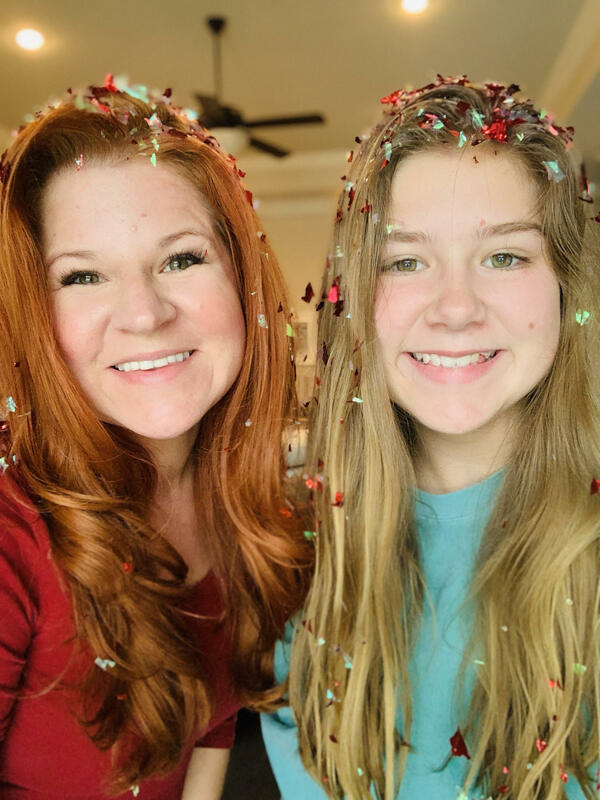 Sprinkle with Christmas sprinkles . Of course desserts usually come after the appetizer or main meal so I don’t want to leave you hanging! 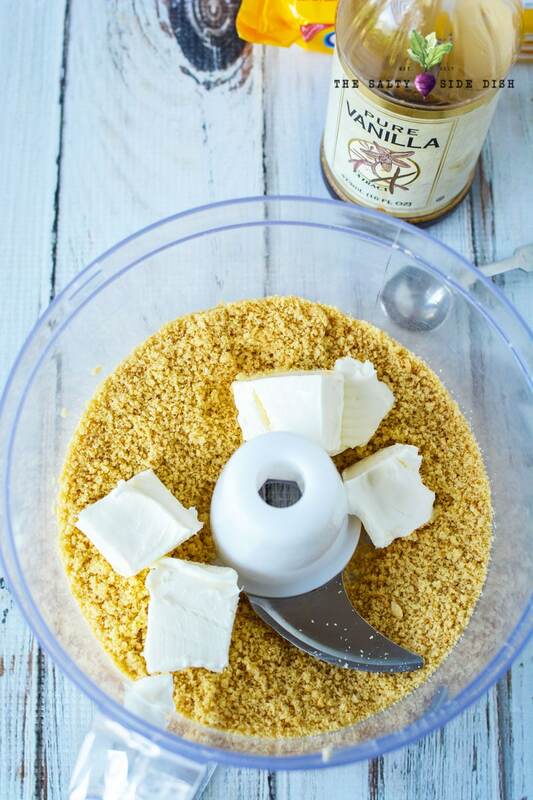 You should try Hawaiian Cheesecake salad (a great side that is also a dessert) , Ranch Pasta Salad (with peas) or if you are trying to stay on track with the carbs, one of these delicious keto thanksgiving sides. The cauliflower mashed potatoes is my favorite! Plus cupcakes are great for every meal, like these Pumpkin Spice Cupcakes! 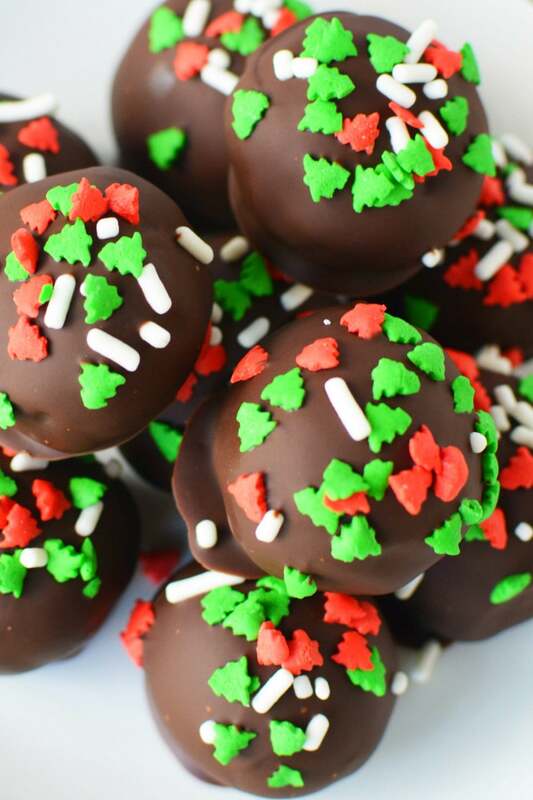 Oreo Truffles are so easy to make and are a great no bake way to make a pre-meal snack or Christmas dessert. The super soft truffle center with fan favorite Golden Oreo's are coated in melty chocolate making the crunch (and the calories!) so satisfying. 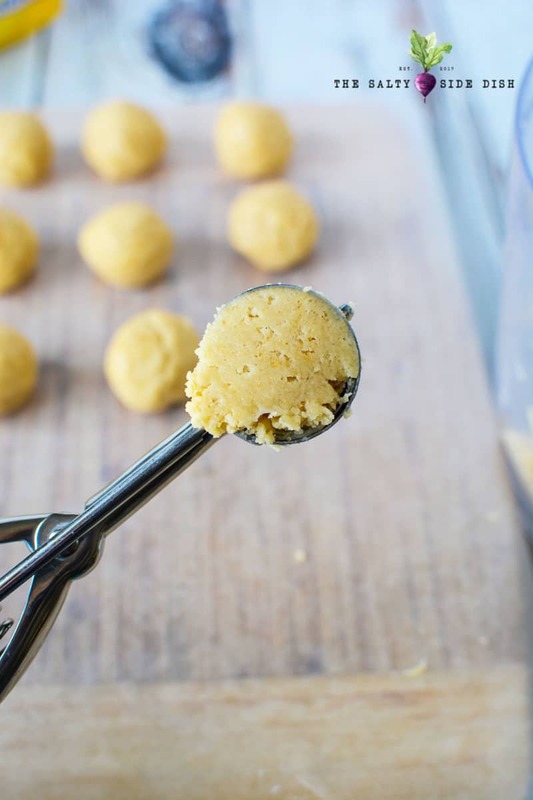 Add cookies to a food processor and process for 10 seconds until fine crumbs form. 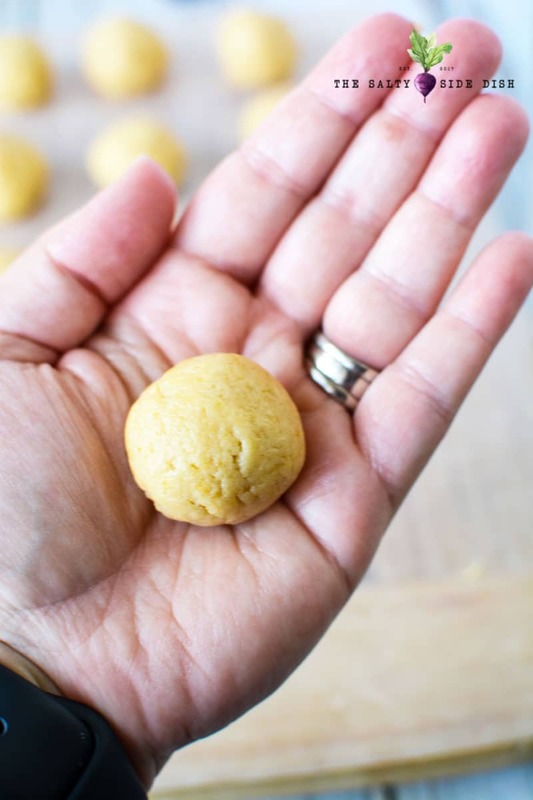 Add cream cheese and vanilla and process for an additional 10 seconds until dough turns into a ball. Microwave chocolate for 90 seconds at 50% power, stirring every 20 seconds until melted. 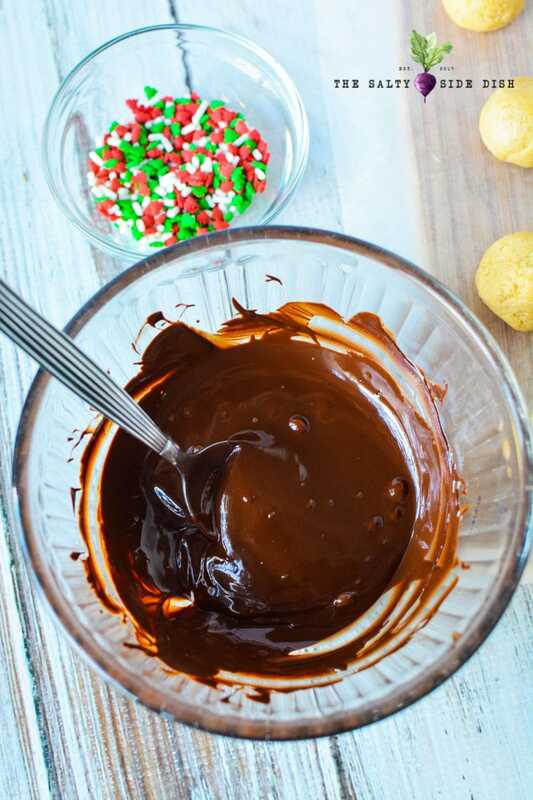 Dip balls into chocolate and toss to coat. Place onto a cutting board lined with wax paper. Sprinkle with Christmas sprinkles. Let set to harden, or refrigerate until hard.